Spring Open House Come See Us! We'll have 10% off everything in the Welcome Center, self guided tours, hayrides, kids' activities, free refreshments, and fun for the whole family. 2019- The Year of the Pecan! 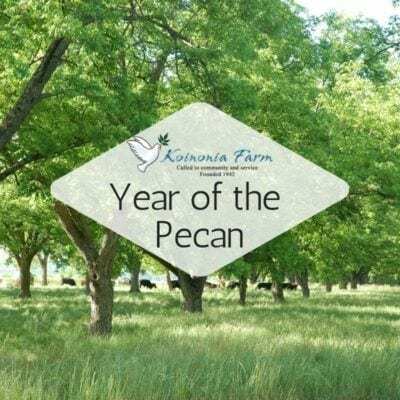 Koinonia Farm is declaring 2019 The Year of the Pecan! 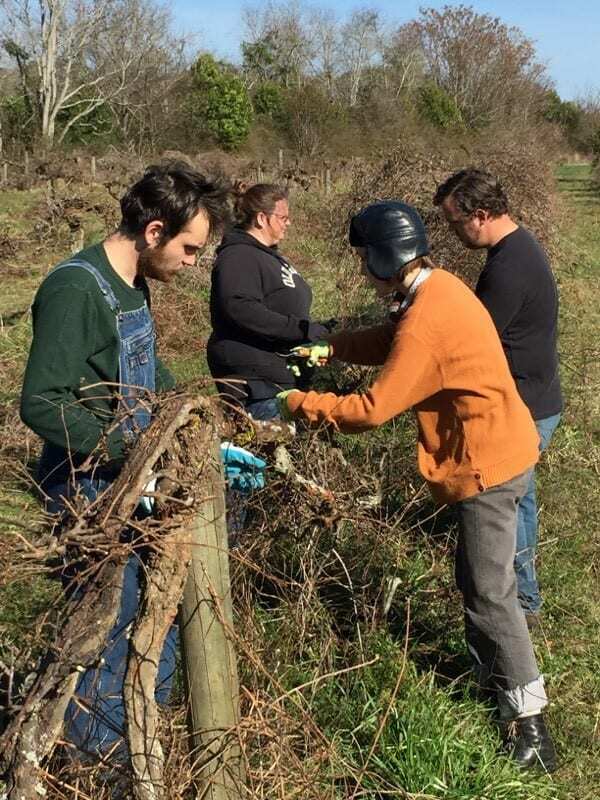 We are planting a new pecan orchard, renovating the bakery, and continuing our usual service to others both on and off the farm. Learn more on our Year of the Pecan webpage. 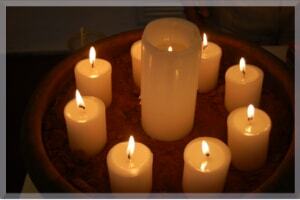 A Place of Peace We work to create an environment and a rhythm of life conducive to prayer and contemplation. We dedicate our lives to non-violence, and to the pursuit of peace and reconciliation of all people. A Place of Service Service is born out of our life together. Service takes place on and off the farm often in the many small ways we help each other and others. Guests often join us in our work and service. A Place of Fair Trade When you buy our Fair Trade Chocolate, Coffee, Tea, or Olive Oil, you can be sure the farmers who grew the ingredients are being paid a fair wage and are able to support their families. Fair Trade is good for you and good for those who produce your food. Visit Our Online Farm Store Shop all Koinoina Farm's products in our online farm store. You'll find all Koinonia's favorites- biologically grown pecans, Fair Trade Chocolate, handmade bakery goods, books, jewelry, and more. 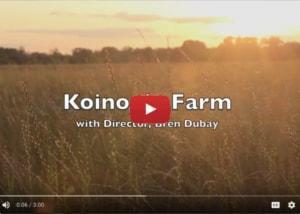 Every purchase you make supports Koinonia Farm. 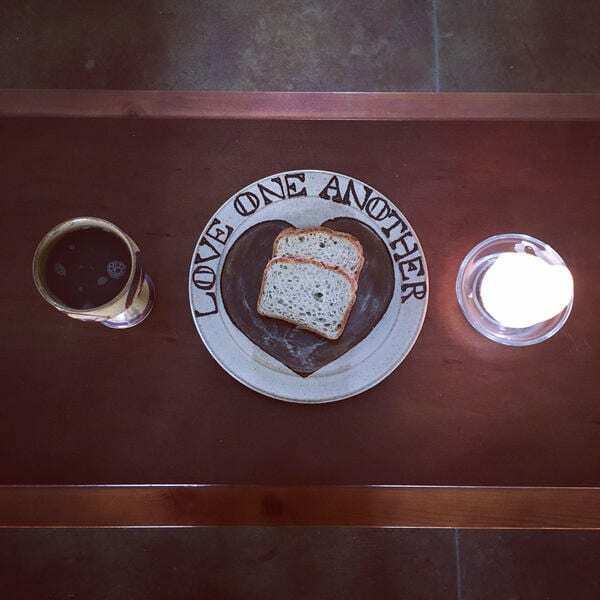 “Offering welcome is basic to Christian identity and character,” writes scholar Christine Pohl. 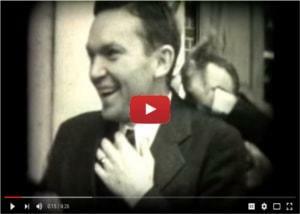 Koinonia has been extending hospitality to all since 1942. 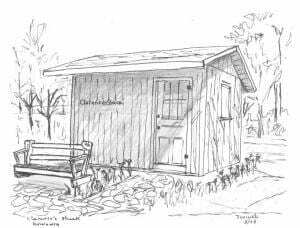 Help us create a walkway to and a prayer garden at Clarence’s Writing Shack and other places around the farm and support Koinonia’s many ministries. 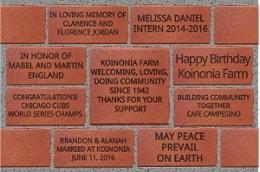 Donate a commemorative brick to support Koinonia Farm! Prayer is central to our life together here at Koinonia Farm. Submit your prayer request online and know our community will pray for your intentions. Your help to secure any items on our wish list is most appreciated. 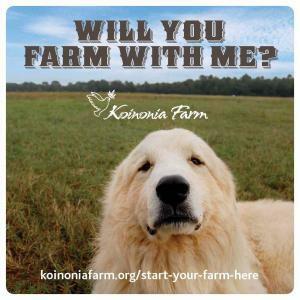 Koinonia Farm is looking for a farmer! 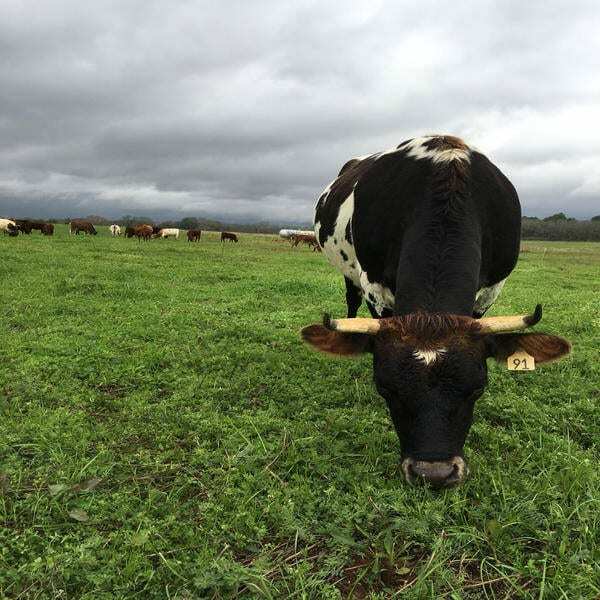 We are seeking one or more individuals with the vision and capability to manage an ecologically, socially, and financially responsible farm enterprise on the land with which we have been entrusted. 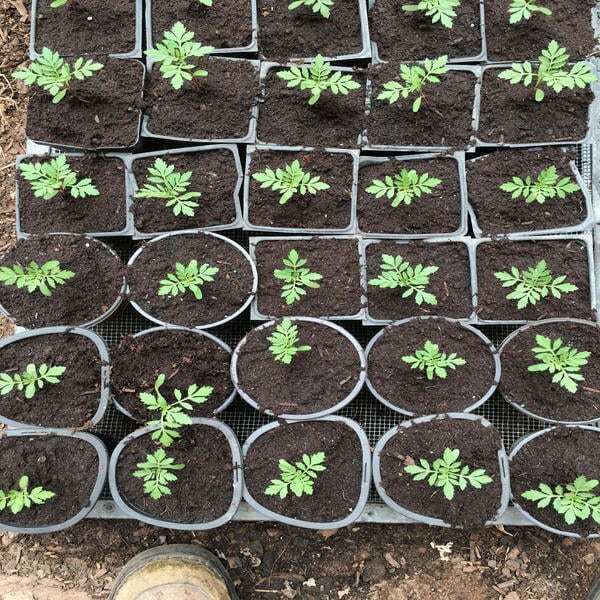 We have thought through and are open to a variety of arrangements including cash rentals, crop shares, partnership, and employment. We are looking for a long-term partner. 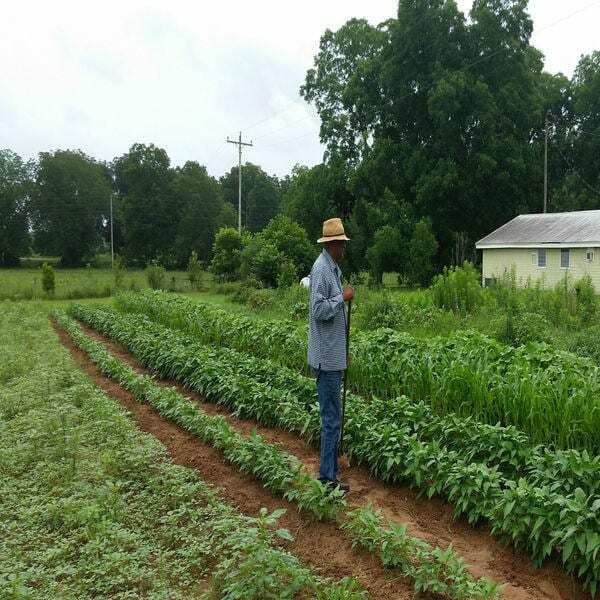 Our request for proposals is open to experienced farmers looking to start, expand, or take over management of a certified organic farming business. For more information, read our Request for Proposals page here. We have been working with local station WALB to share our story. You can watch all three parts to our recent conversation on Dialogue with Bren Dubay, Norris Harris, and Kathleen Monts online here- Part 1, Part 2, Part 3. Keep an eye out for more local TV coverage in the coming weeks! 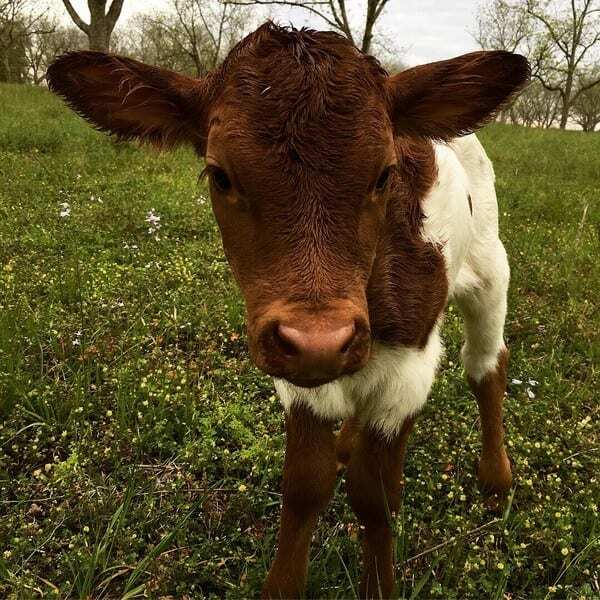 Be sure you know about all life on the farm and any sales happening in our online farm store. Subscribe to our monthly newsletter and our online farm store updates on our news page. 2019 is The Year of the Pecan! Koinonia Farm has declared 2019 to be the Year of the Pecan! We’re preparing the land to plant a new orchard with about 800 trees. 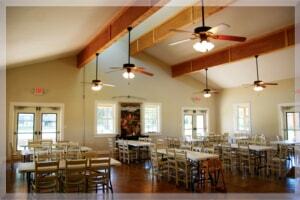 We’re also renovating the bakery, the heart of Koinonia Farm. On top of all this, we’re continuing our usual service to others through hospitality and all our other ministries and projects on and off the farm. We need your help! 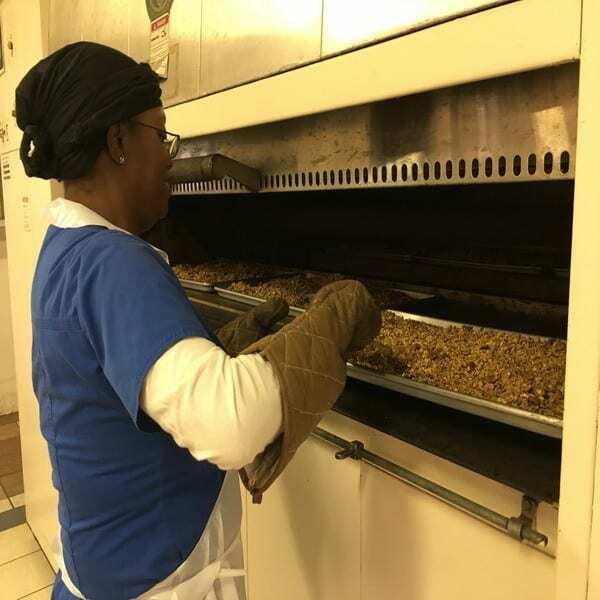 You can sponsor a pecan tree or give a donation to the bakery or our general needs. For more information, visit our Year of the Pecan webpage. The 2019 spring internship beings soon, but we have two more internship terms coming up in 2019 —Summer (June-August), and Fall (September-January). Adults of all ages and walks of life are invited to apply. For more information and to fill out an interest form, visit our internship page. 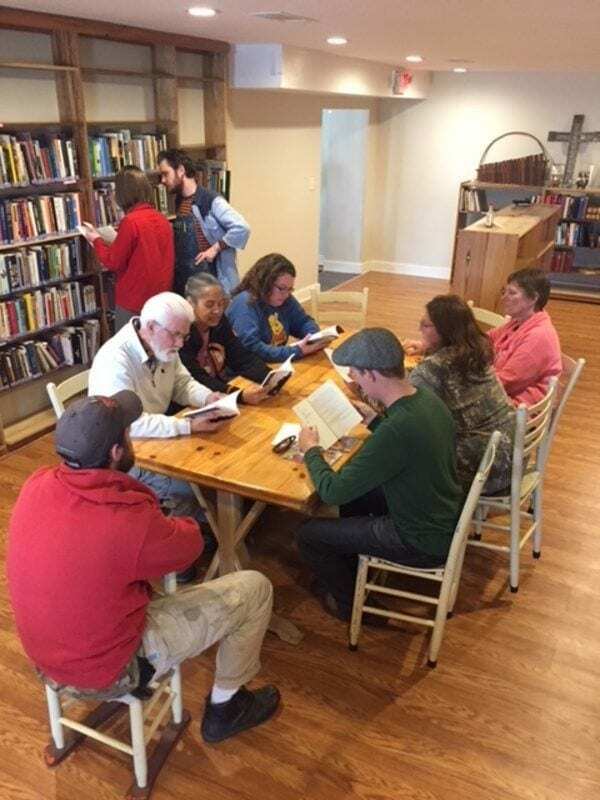 Every Monday-Friday at noon the community gathers to have lunch. We eat delicious food, share the table with old friends and new friends, and pause from our busy work day to recenter and remember that people are more important than even the best work. We’d love to have you join us! Register on our visit page.